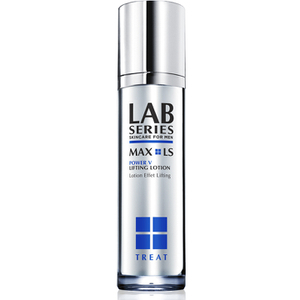 Lab Series Skincare for Men present the Max LS Power V Lifting Lotion; a high-performance formula that delivers five key benefits to your complexion. 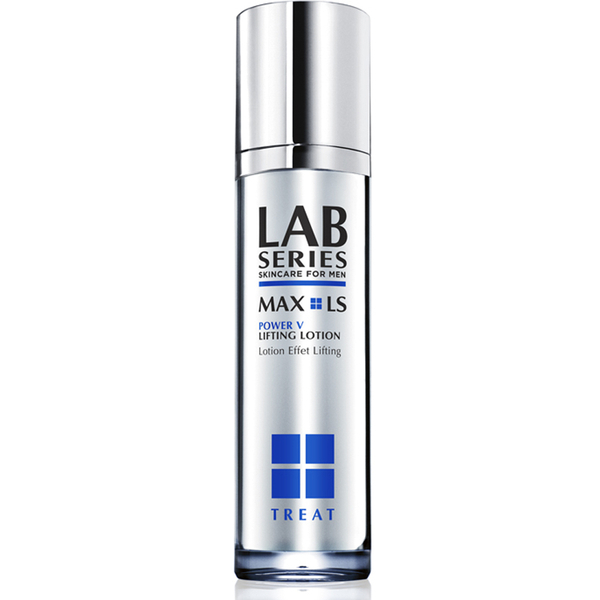 Developed with innovative LS Power V Technology™ to defy the effects of gravity and tighten the look of contours, whilst boosting moisture levels to reveal brighter, revitalised skin. 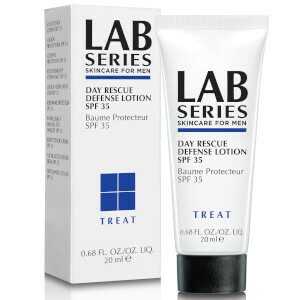 Fast-absorbing and non-greasy, the lightweight lotion works to minimise the appearance of fine lines and wrinkles, boost elasticity and firm sagging skin, leaving it younger-looking and smoother. Expect toned, lifted and deeply moisturised skin with maximised radiance. E.N.